Rich in healthy fats and proteins, seeds are practically a perfect plant-based food. You can toss them into a trail mix, sprinkle them on top of your cereal or simply eat them by the handful. This spring, consider incorporating more seeds into your daily diet, perhaps more intentionally than just enjoying them as a snack. Try one of these seed-centric recipes this spring season to add an extra dose of omega-3’s or plant-based protein to your culinary routine — not to mention some delicious variety! 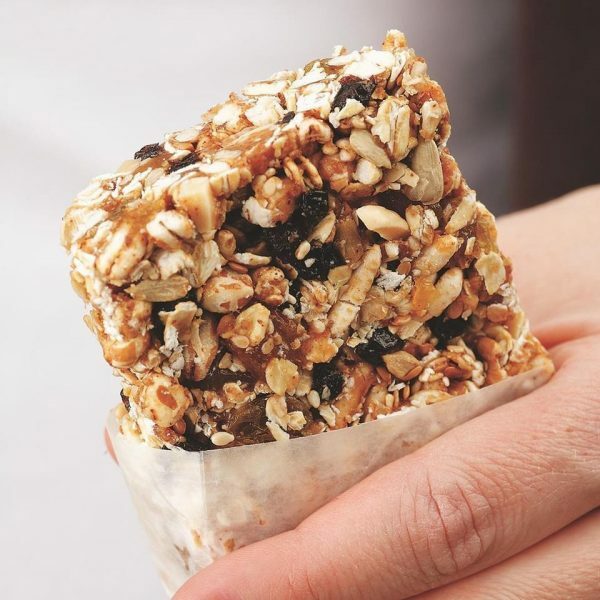 If you rarely have time to sit down and enjoy breakfast, these sweet and healthy granola bars have you covered. 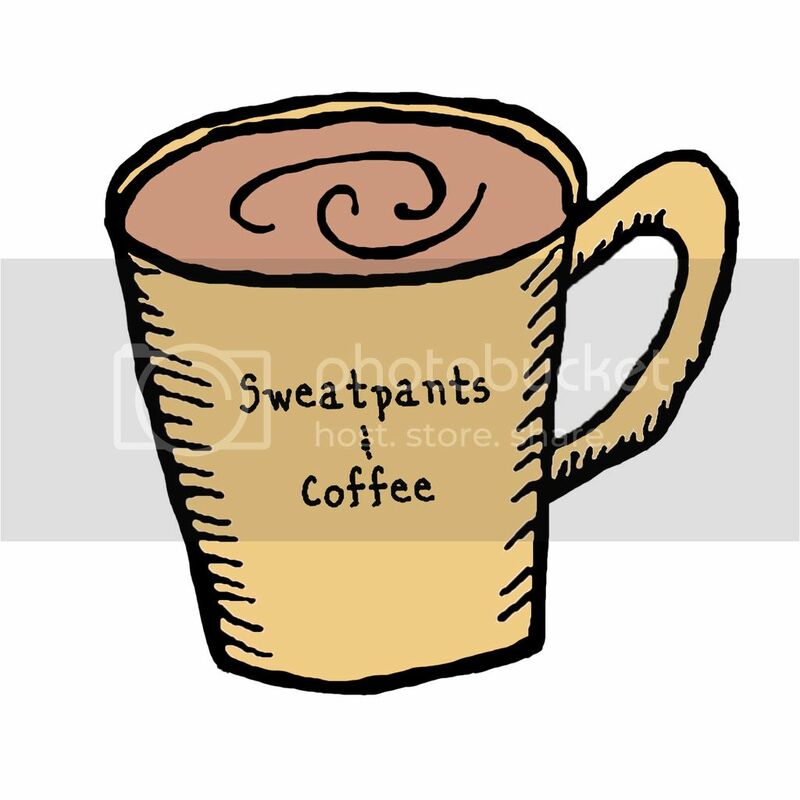 Pair them with your morning cup of coffee, and you’ll be able to eat a filling breakfast even during your commute. The recipe contains flaxseeds, sunflower seeds, and sesame seeds, all of which are rich in both micro- and macronutrients. Mix them with oats, whole-grain puffed cereal, a medley of dried fruits and just a touch of sugar and almond butter to create portable breakfast treats. If you’ve ever dreamed of eating pudding for breakfast — or lunch or dinner, for that matter — this chocolate chia seed pudding is about to make your dream a reality. 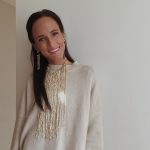 It uses only a tiny bit of sugar in the form of pure maple syrup or dates (your choice), as well as chia seeds and dairy-free almond milk to create a creamy consistency. Toss in unsweetened cocoa powder and cinnamon, let the mixture sit in the fridge overnight and wait. The chia seeds soak up the liquid to create a healthy, creamy pudding. If you think that bread can’t be part of a healthy diet, think again. Introduce bread back into your diet this spring with a “loaf” that consists almost entirely of nuts and seeds. 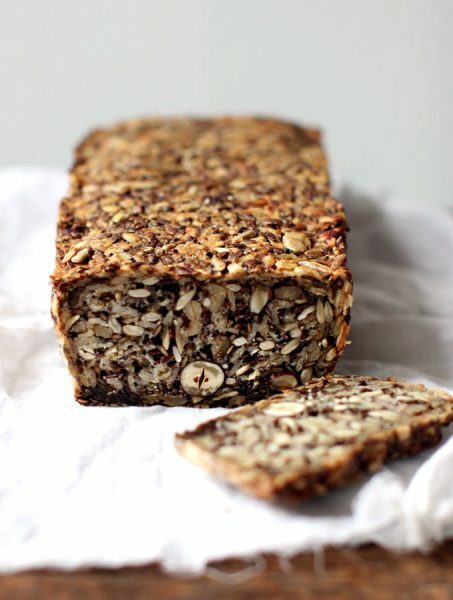 Fittingly called the “life-changing loaf of bread,” this creation enlists sunflower, flax, chia, and psyllium seeds, along with almonds and rolled oats, to create a crusty and delicious loaf of bread that will pair perfectly with any of your favorite springtime salads. You can also enlist a few slices to craft a healthier spring sandwich, if you prefer. Speaking of salads, this avocado-poppy chicken salad features nutrient-rich poppy seeds to pack a healthful punch. Instead of drenching the salad with mayo, you use a creamy mashed avocado — a tasty source of healthy fat. Combine it with classic ingredients like onion, apple, lemon, salt and pepper, olive oil and, of course, the chopped chicken. 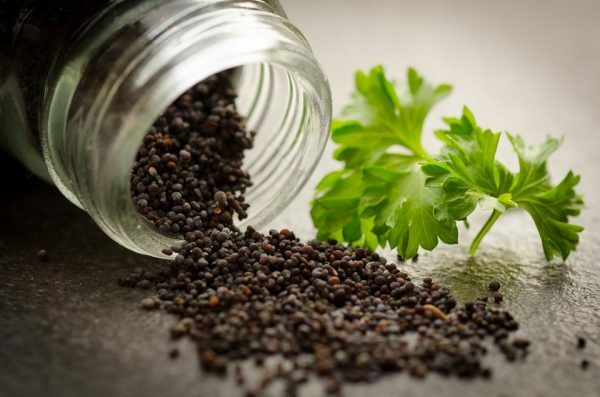 Then add a few tablespoons of the poppy seeds, which are excellent sources of fiber, antioxidants, B vitamins and many other nutrients that your body needs. Do you like sweet-salty snacks? Then you’re going to love this homemade nut mix. It combines pumpkin seeds, AKA pepitas, with sunflower seeds and raw cashews. Toss everything with a dash of light agave syrup, salt, cayenne pepper, and your choice of garam masala or curry powder. Bake everything and throw the crunchy creation into plastic bags, portioned out as snacks for your week. The next time you’re looking for a unique lunch or a springtime snack recipe, check out one of these options. 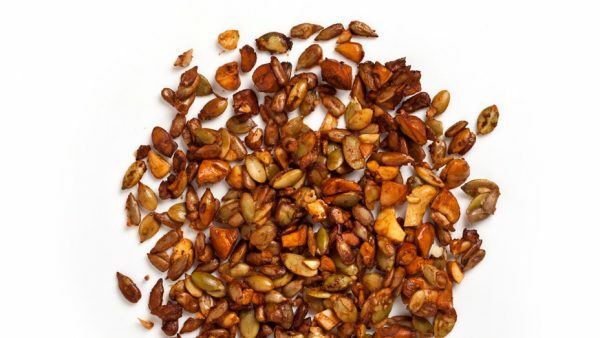 Packed with healthy fats, plant-based protein and lots of vitamins and minerals, seeds are a well-rounded ingredient that will bring the nutrients to your current eating routine. 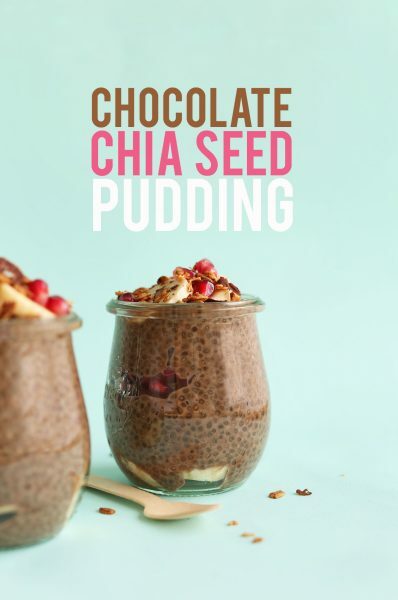 Whether you sink a spoon into chocolate chia seed pudding for breakfast or munch on a handful of spiced pumpkin seed and cashew crunch as your afternoon snack, your taste buds will thank you.